You might have noticed that the Nesters have been rather quiet lately. Big things are on the horizon! But have no fear, we have not forgotten about you! We will be posting very soon, and quite a lot. At that time we will catch you up on all that you have missed. And in the mean time if you are missing us and any of our thoughts head on over to our Instagram page where you can see what is going on with us and fantastic things like this…. 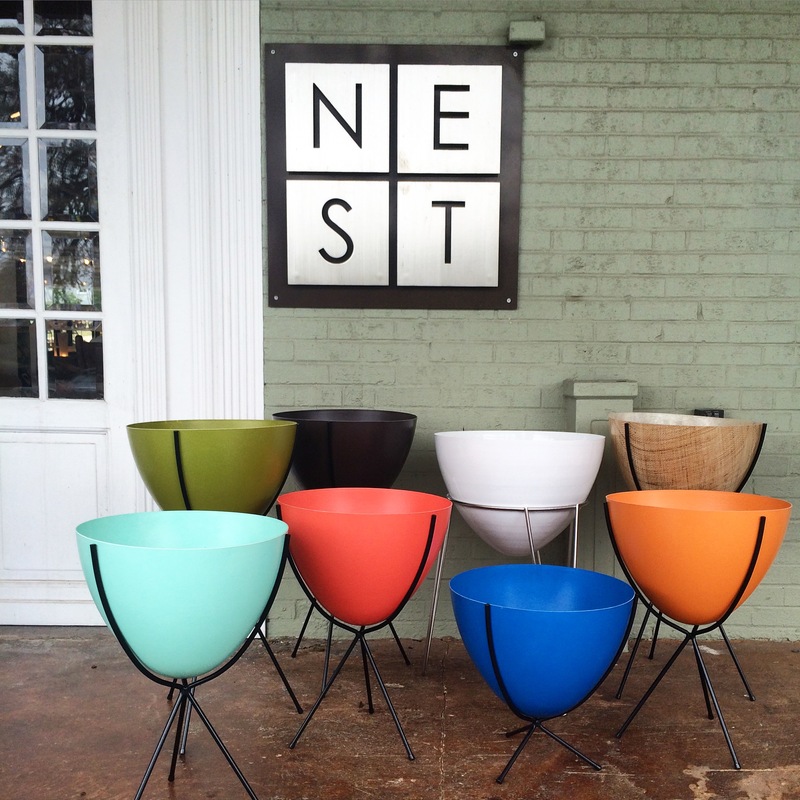 Hip Haven Bullet Planters have arrived in the Austin showroom.